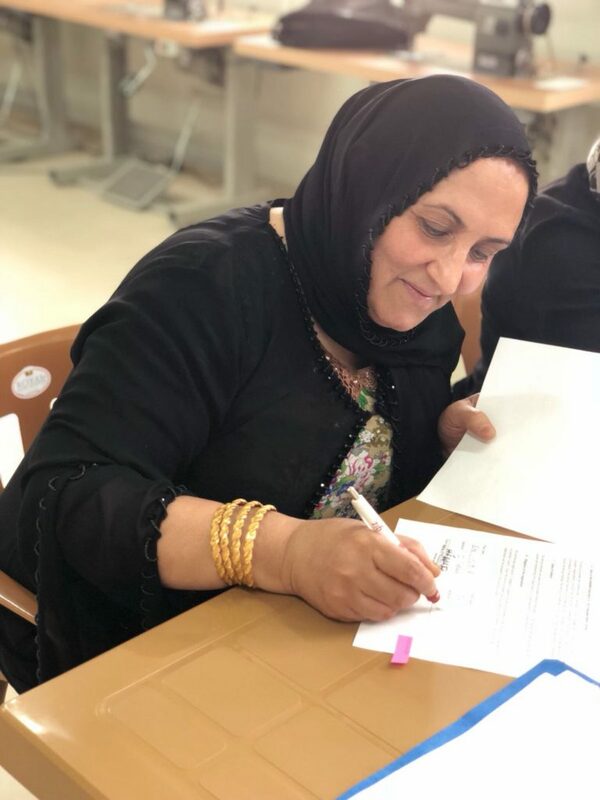 Let the courses begin! 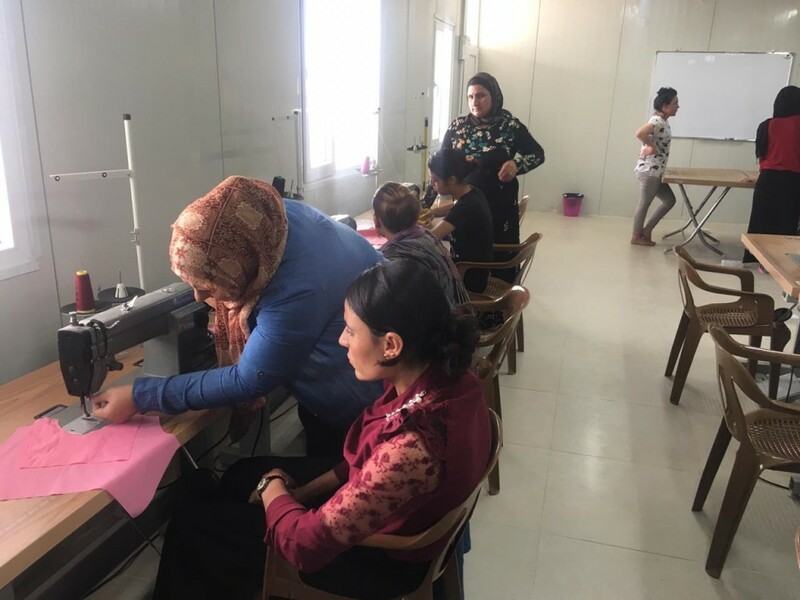 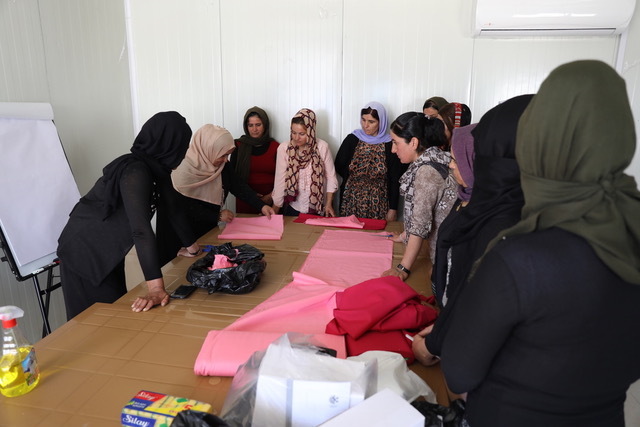 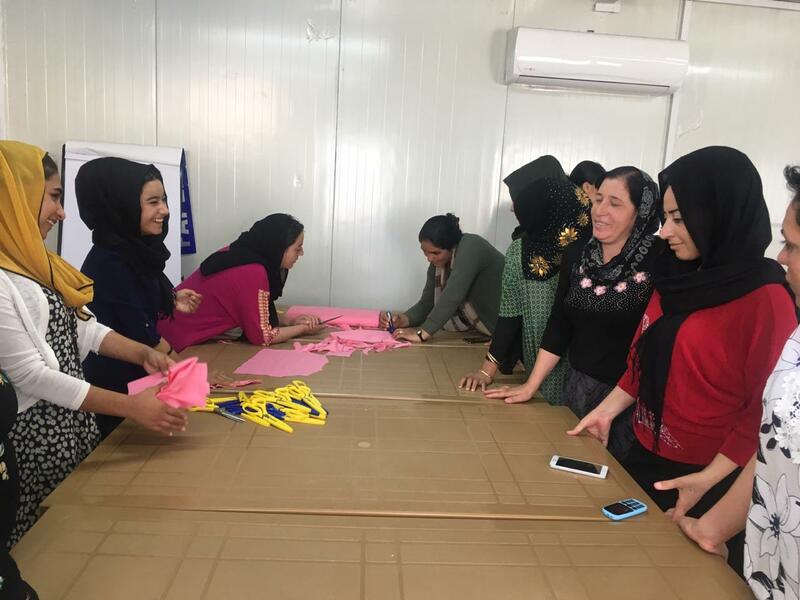 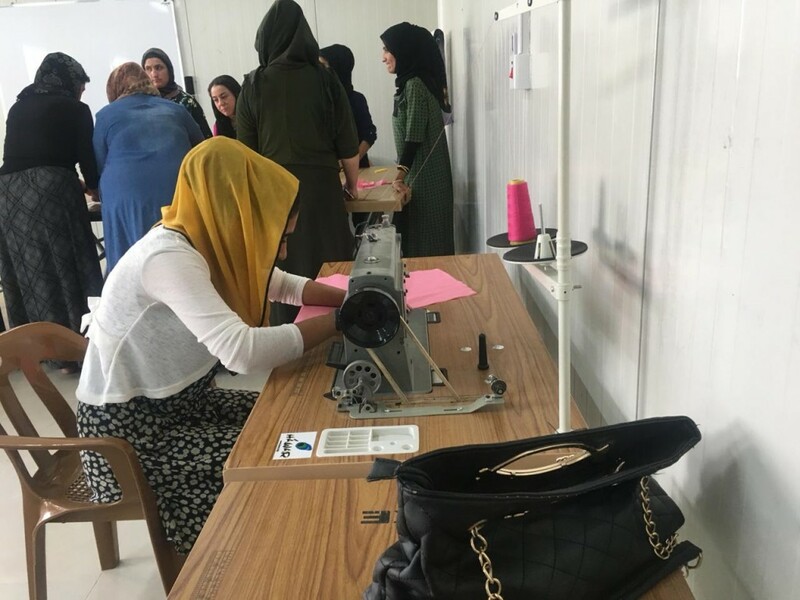 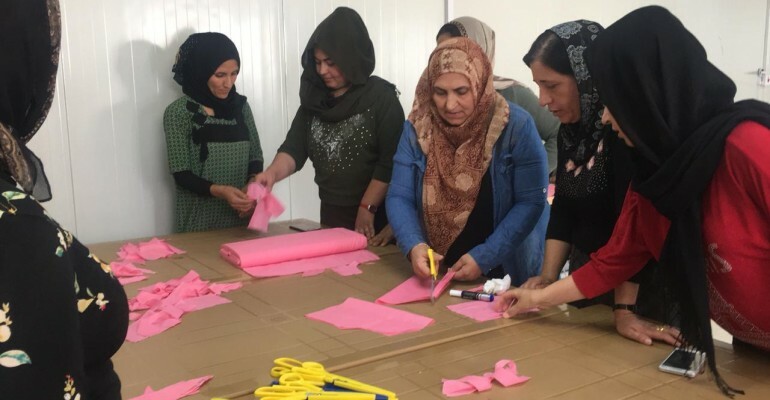 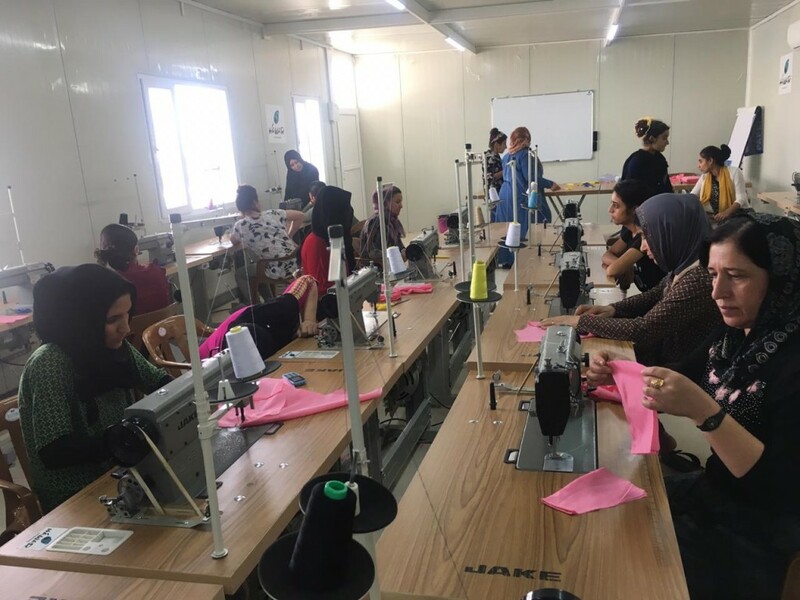 On October 9th, sewing and literacy courses at the HAWAR.help Empowerment Center outside of Duhok, Iraq began for 60 new students. 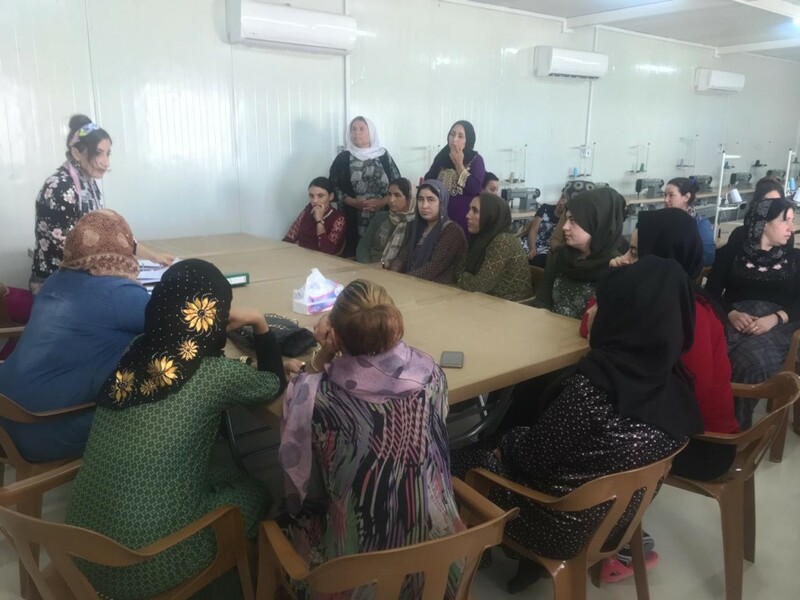 These women, who faced the unthinkable at the hands of ISIS, now have the opportunity to start a new chapter.